Welcome to the Under the Tree Giveaway Event hosted by Life With Two Boys and Mommy's Reviews and Giveaways. This is a child-themed event and the perfect opportunity for you to enter to win some gifts to put under your tree this Christmas. Be sure to hop around to all of the participating blogs before 11:59 pm on November 14th to see the awesome prizes they have to offer. I am self-sponsoring this fabulous event. I thought long and hard to find the perfect gift for a child. I think I found it. 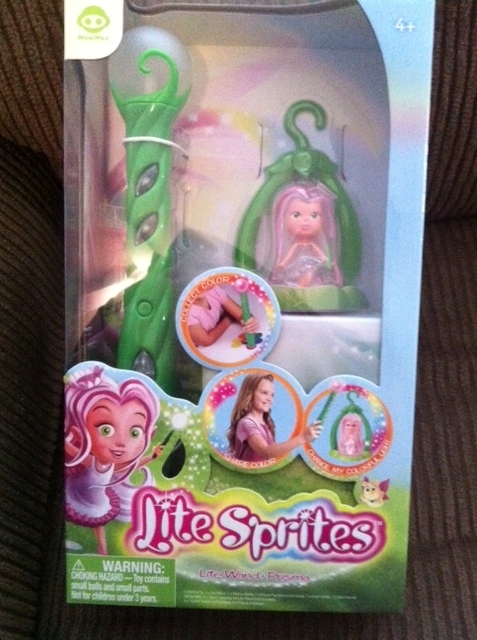 One of the hottest holiday toys are Lite Sprites. So I am giving away a Lite Sprites set which includes the wand, Prisma and pod. If you're not familiar with Lite Sprites yet, your daughter or other little girl in your life, probably is. 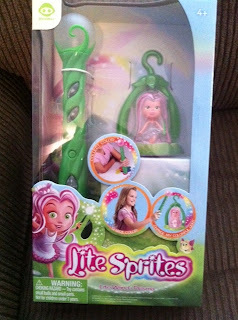 Here is some info about Lite Sprites and this set. Welcome to Lite-Topia, an enchanted land that sparkles with color and light. The Lite Wand creates magical color and light displays. Use it to share color and light with Lite Sprites and the interactive world of Lite-Topia. Capture color from your world and share it, or receive color from another Lite Wand. Play the built-in color games and send spells to Sprites and playsets. 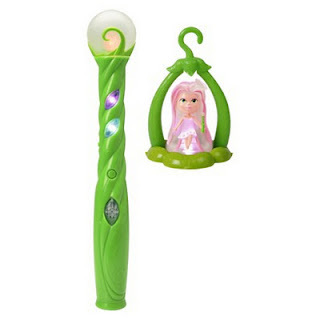 This set includes Prisma, who comes with a unique forest pod home that can hang from the Tree of Lite. 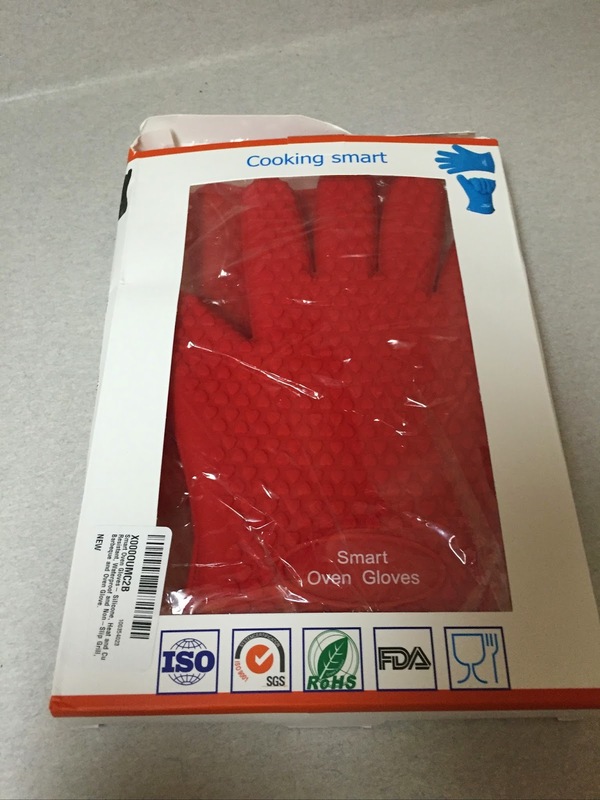 This set retails for about $28.99. It would be a perfect addition under the tree this year! After entering for this prize, don't forget to hop to the other blogs participating in this event for your chance to win even more gifts for under the tree this year! Disclosure: This was a self-sponsored prize by me so no item was received and no compensation was received either. My almost 5 year old daughter would love this!! Thanks for the chance to win! My daughter would love playing with this! I would give them to my daughter for Christmas! I would give this to one of my girls for Christmas! It would be for my niece. Thanks so much! My 3 yr old daughter! this is just what she wants! I am a new follower of your blog, and would love for you to add your link to my Blog Directory at hrrp://www.EcoCrazyMom.com under the "bloggers" tab! I look forward to keeping in touch. I would donate this gift to Toys For Tots! if i won this i would give it to my girl. jenny9675309@yahoo(dot)com if i dont like you page yet on face book its not that i dont like you but i'm all maxed out on my fb likes but i can still request friends and thats it unless i unlike some of the pages i have al ready but i also have tiwitter so i can follw you there as well. If I won, I would let the neighborhood girls play with it! It would be for my 4 year old daughter. I would LOVE to give this to my niece!! If I won, I would give this to my daughter who is asking for Lite Sprites for Christmas. This would go to my little niece if I won. She would think she was a little sprite. It would be for my Daughter. Thanks! This would be given to my daughter who is six. I'd give this to my great-niece! My daughter would LOVE THIS!!! They look so cool I think I'm going to have to look into getting some of these for both my daughter and my niece for Christmas. Thanks so much for the chance! If I were lucky enough to win, this would be a great Christmas present for my Niece. I'd give this to my niece for Christmas if I won. My 6 year old daughter would love this! This would be for my niece, Danielle. This would be for a friend's daughter. I'd like to win it for my 9 year old step-daughter. Thanks. i would love to win this for my daughter. everytime she sees the commercial she says she wants them!!! this would be for my 6 year old niece--she would love them! This would be for my youngest daughter. Thank you!! This would be for my 3yr old DD. I would get this for my 3 yr old niece. this would be for my 7 year old niece, she loves stuff like this! I would give this to my daughter for Christmas. :-) She loves fairy things! I would gift this to my daughter for Christmas. This would be for my daughter! She LOVES anything fairy!! I would love this for my little sister. I do not have children of my own and LOVE my nieces and nephews. This would be for my beautiful niece Lizzie. This would be a gift for the girl next door. IF I win, this will be for my daughter. I have a daughter who already has this on her chistmas wish list! My oldest daughter turns 3 Dec 21 and she's been asking for one! I would love to give this to my daughter, its one of her most asked for toys this year! This would be for my daughter. She's a fairy fanatic! 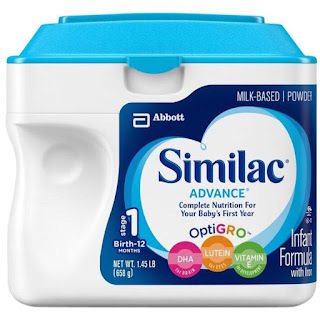 I would give this to my six year old if I won. This would be for the girls that I babysit for! They have seen these in the store and want them! Thanks! This would be for one of my girls. This would be for my 5 year old neice, she'd love it! It would be a christmas gift for any of my 4 nieces or my daughter.